This entry was posted in Range Hoods and tagged funny, range hood, range hoods, smoke, suction on May 9, 2014 by editor. This Mother’s Day breakfast looks delicious and fun to make. It’s from the Martha Stewart website and was posted in BuzzFeed’s 21 Fun Foods to Make with Kids for Mother’s Day. To make this breakfast treat, you will need vanilla extract, eight eggs, buttermilk, white bread, unsalted butter, salt, blueberries, bananas, raspberries and maple syrup. Don’t forget to add the powdered sugar and the skewers for constructing the kebobs. .
Chocolate-covered strawberries are some of the most satisfying desserts imaginable. They’re super easy to make as well. Monica from The Yummy Life goes through a very thorough step-by-step guide on how she creates these little bites of heaven. You will need strawberries, chocolate chips (use a variety if you like), vegetable oil and oil-based food coloring. The food coloring has to be oil-based or it will mess with the consistency of the chocolate. 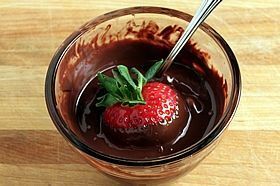 Monica’s post also contains some excellent links to guides on how to melt the chocolate and how to melt chocolate in a slow cooker. She decorates her strawberries in chocolate, colored chocolate, colored sugar, mini chocolate chips, nuts, Oreos and more. Make sure to store these in the fridge. On a warm day in May, an antipasto salad may be the perfect choice for a Mother’s Day brunch or a lunch. These salads can also be customized to mom’s taste in cheese and meats. 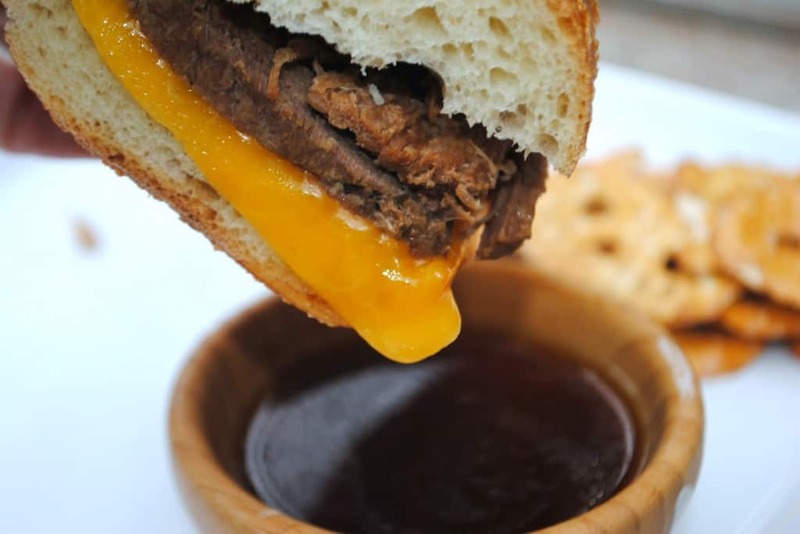 Food.com posted this recipe in their 10 Mother’s Day Menus post. Antipasto salad is colorful and kids can have fun stirring and tossing ingredients with dad. This salad includes Italian vinaigrette dressing, sun-dried tomatoes, celery, plum tomatoes, artichoke hearts, arugula, black olives, provolone cheese and salami. 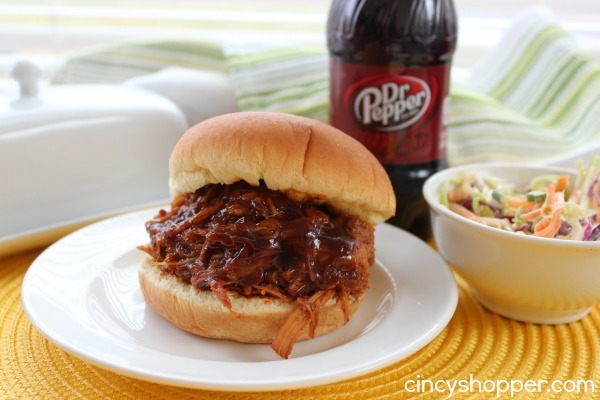 This can be served on its own or with a French bread or dinner rolls. The last Mother’s Day recipe on our list is, of course, a dessert. Perhaps your mom prefers cake, or you can impress mom and make her both this and the chocolate strawberries. This cupcake recipe from Your Cup of Cake uses a red velvet cake mix box, buttermilk, sour cream, eggs, oil, vanilla extract and lots of Oreos. The frosting is made of Oreo cookies, butter, vanilla extract, cream cheese and powdered sugar. 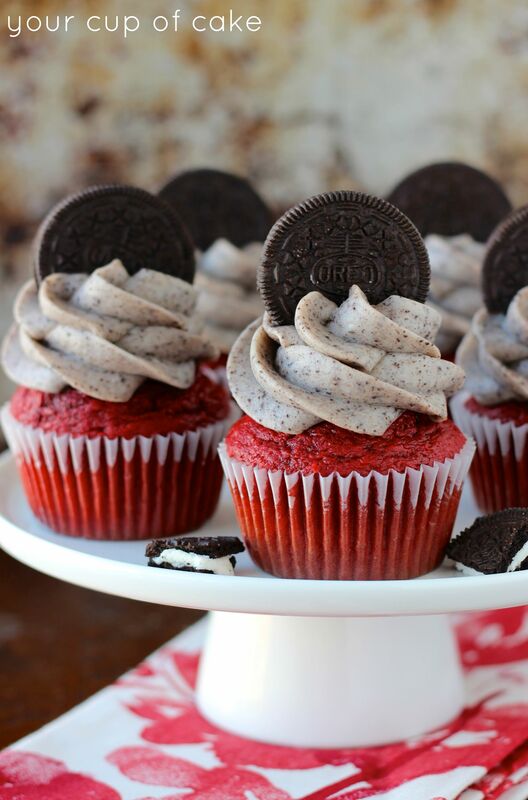 You will also need to cover each cupcake liner with one Oreo cookie before scooping the cake mix. We hope your mothers enjoy; celebrate your mom and all she has done. 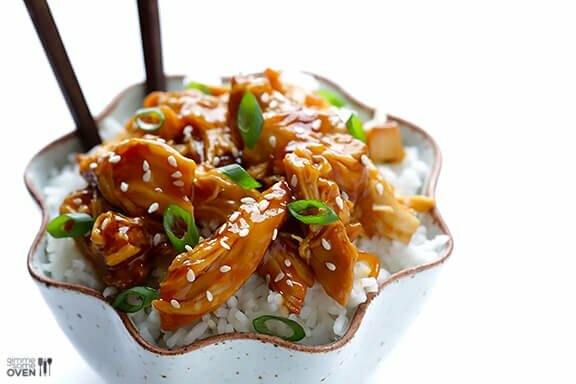 This entry was posted in Range Hoods, Recipes and tagged cooking, cupcake, food, kitchen, mom, Mother's Day, oreo, range hood, range hoods, recipes, Salad, Vanilla extract on May 8, 2014 by editor. This week’s kitchen gadget has a function that looks fun and visually interesting; it turns vegetables into swirly spaghetti. The Brieftons Spiral Peeler is for those who would like to add more vegetables to their diet while removing carbohydrates, like those in regular pasta. Last week we talked about the Food Cycler in Kitchen Tech Wednesday: Food Cycler. The Food Cycler is a tabletop composter, which makes use of food scraps. 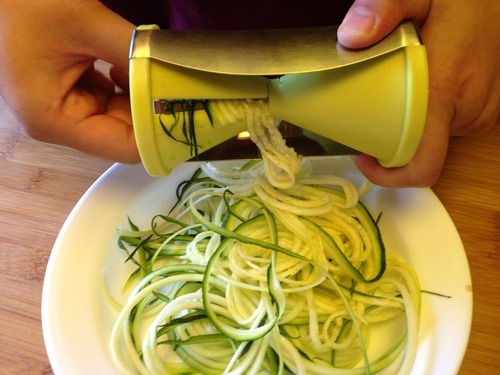 The Spiral Peeler turns vegetables like zucchini, carrots and cucumbers into stringy pasta. The julienned vegetables can be used as pasta, salad or stir fry. Brieftons advertises its peeler as stainless steel with Japanese blades that offer two different sizes for different cuts of vegetables. This handy tool can be purchased on Amazon for $19.95 with Amazon Prime free shipping. Most of the reviews on the product are positive. A few people had problems with vegetables being too soft for the blades. Overall, customers seemed satisfied. This kitchen gadget comes with a brush for cleaning. It looks easy to clean and its small size makes it easy to store away. Brieftons says using the Spiral Peeler is as easy as sharpening a pencil. This fact, coupled with its small size, make it more appealing than other spiral peelers on the market, which are bulky and are turned with a hand crank. Also, the Spiral Peeler is not electric. This little tool definitely appeals to those on the paleo and/or gluten-free diet. The paleo diet consists of proteins, produce, nuts and oils. The goal is to eat more like our Paleolithic ancestors, which includes cutting out processed and refined foods. The Spiral Peeler will definitely be helpful in pursuing this diet. You can use it to create pastas made entirely out of vegetables, versus using store bought pasta. According to Brieftons, the peeler also works on potatoes and apples. Do you really need a spiral peeler to eat gluten-free, homemade pasta? Angela on Oh She Glows decided to go with a julienne peeler, which looks effective but also looks like it may take more time to cut through the vegetables. You can always go to the store and purchase gluten-free pasta, but this has more calories than vegetable pasta and requires a trip to the store. Regardless of which spiral peeling method you choose, spiral peeling creates a fun way to eat vegetables. Even if you’re not on the paleo diet, it’s a great opportunity to reduce the processed foods you eat and to eat lighter meals without much effort. You don’t have to forgo that delicious pasta sauce to save calories! Spiral peeling vegetables also makes eating more fun for kids who don’t look forward to eating vegetables. Have fun in your cooking adventures. If you’ve tried the Brieftons Spiral Peeler, let us know what you think. This entry was posted in Kitchen Tech, Range Hoods and tagged brieftons, cooking, gluten, kitchen, paleo, pasta, range hood, range hoods, spiral peeler, technology, vegetable on May 7, 2014 by editor. Ouch…Banged my head on the stainless steel range hood. This entry was posted in Range Hoods and tagged first world problems, funny, kitchen, range hood, range hoods on May 2, 2014 by editor.